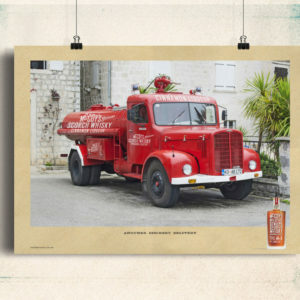 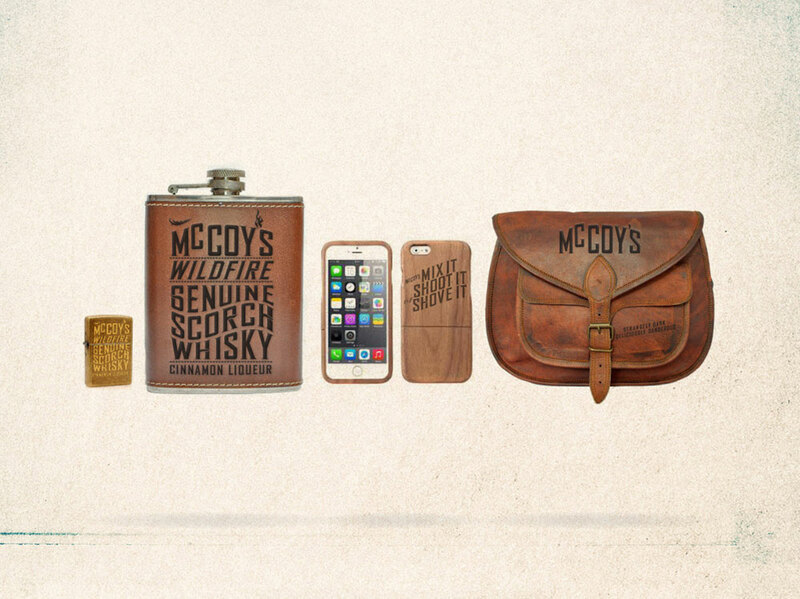 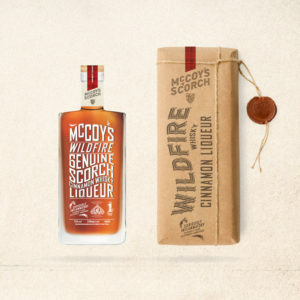 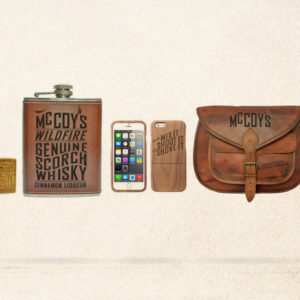 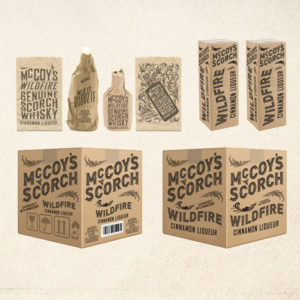 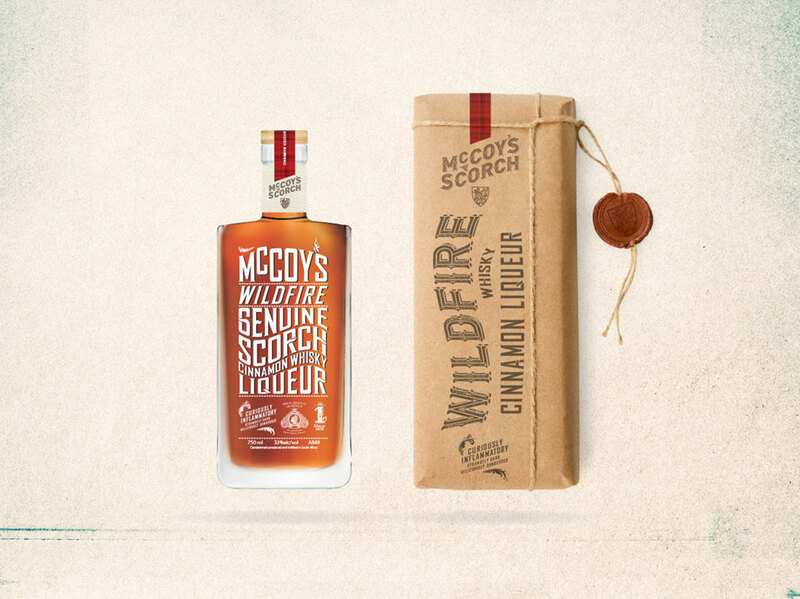 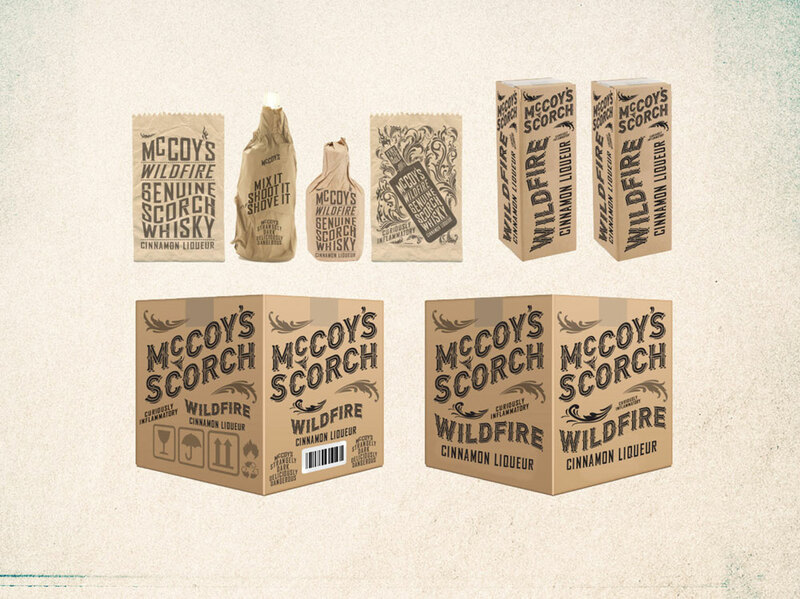 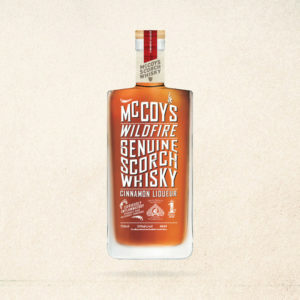 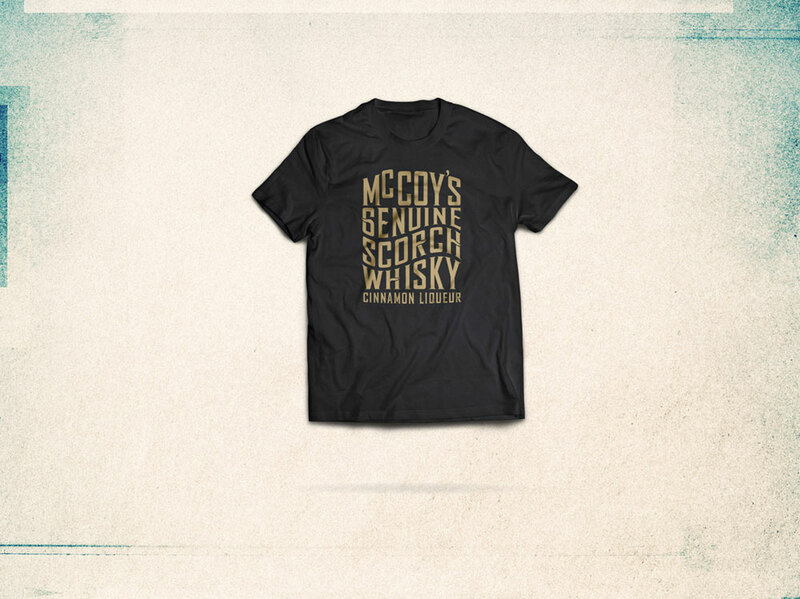 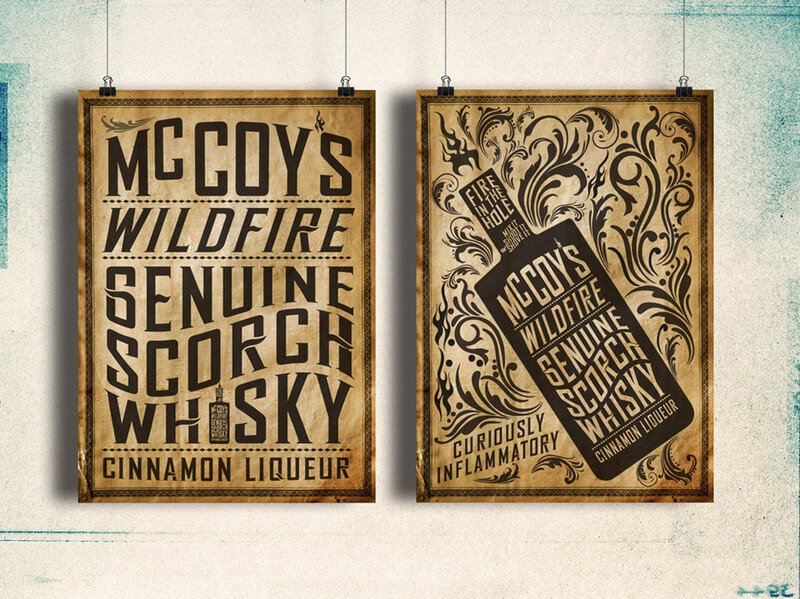 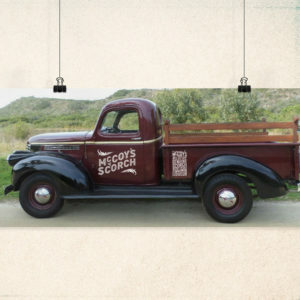 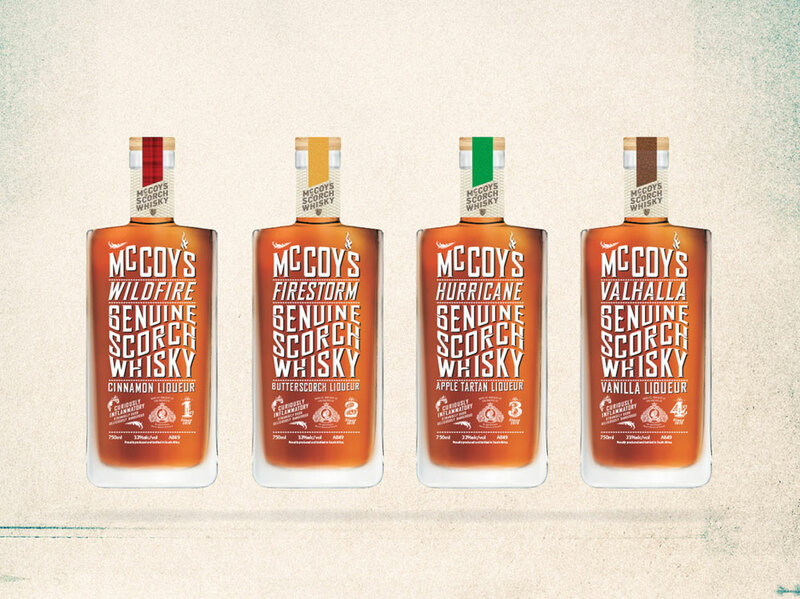 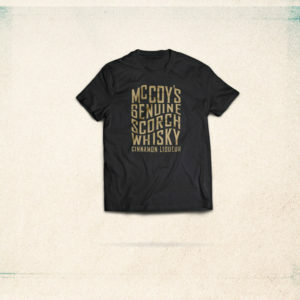 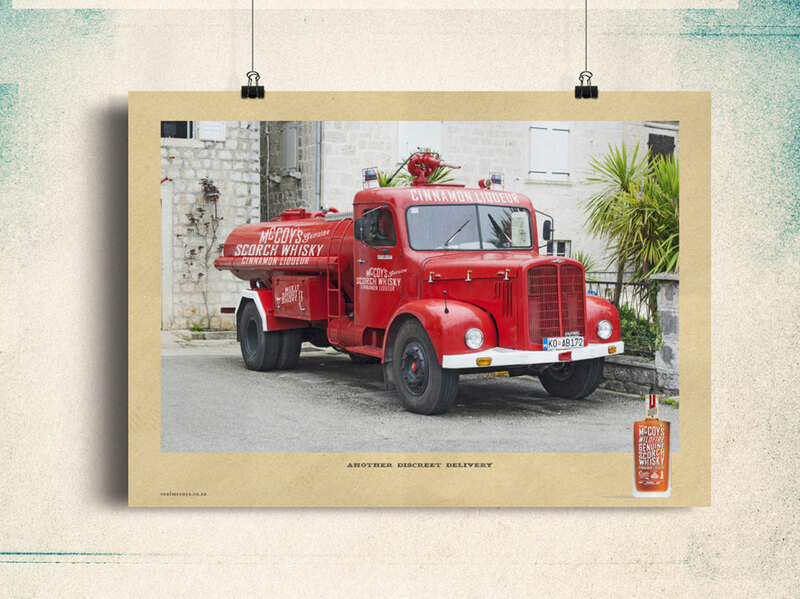 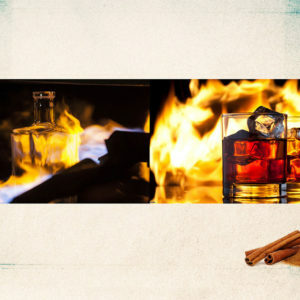 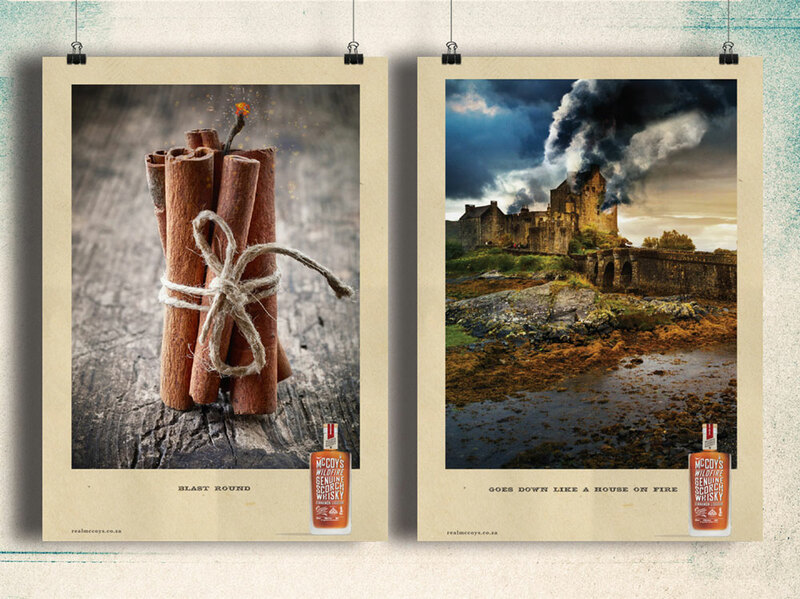 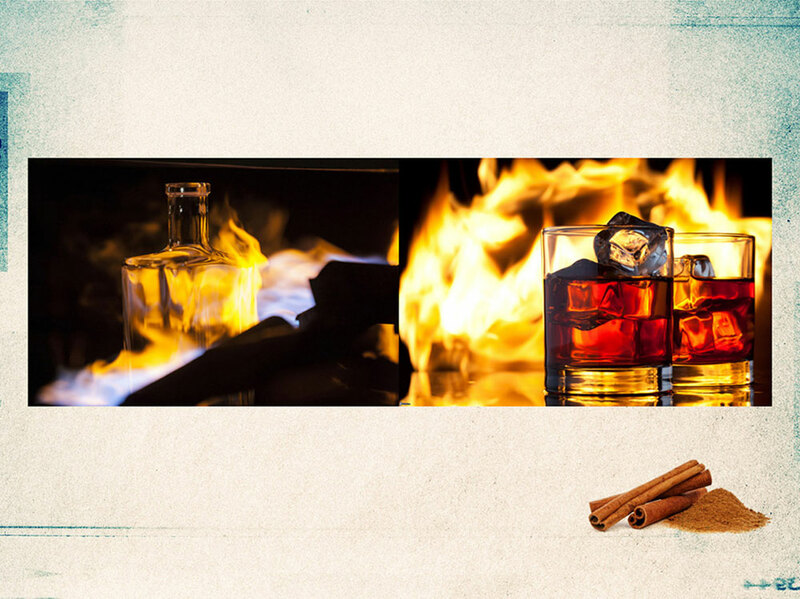 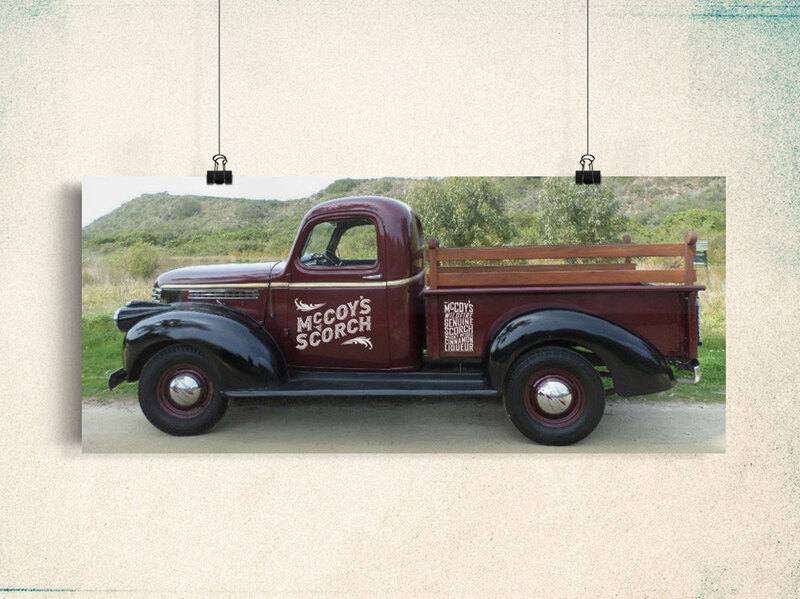 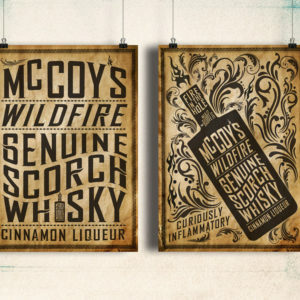 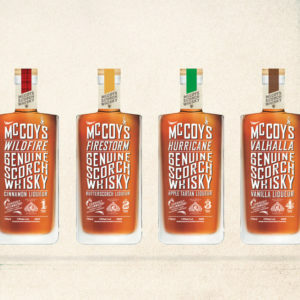 Product range and packaging design for McCoy’s, infused whisky liqueur. 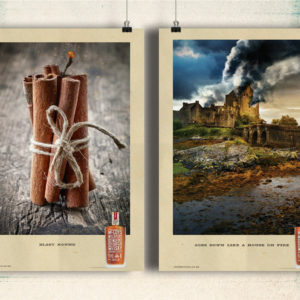 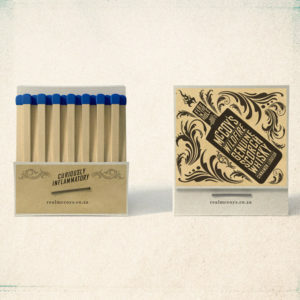 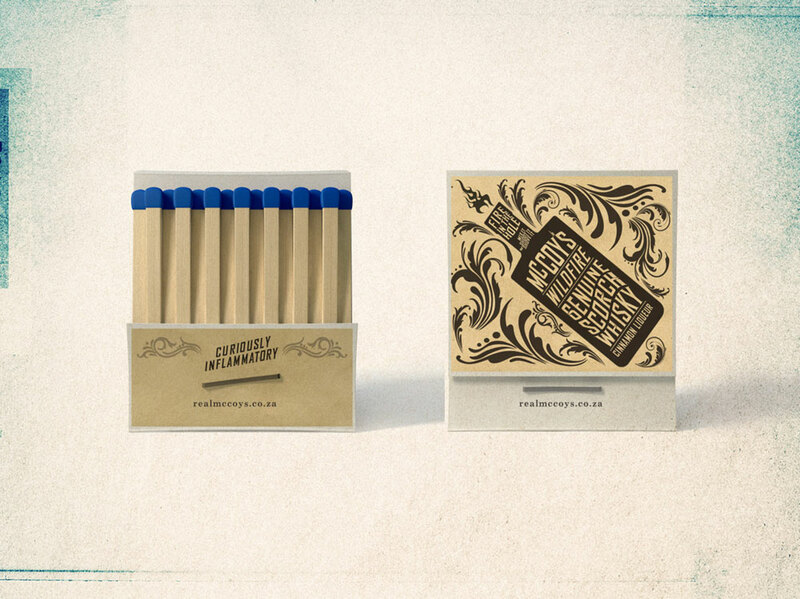 Includes some posters and promotional items. 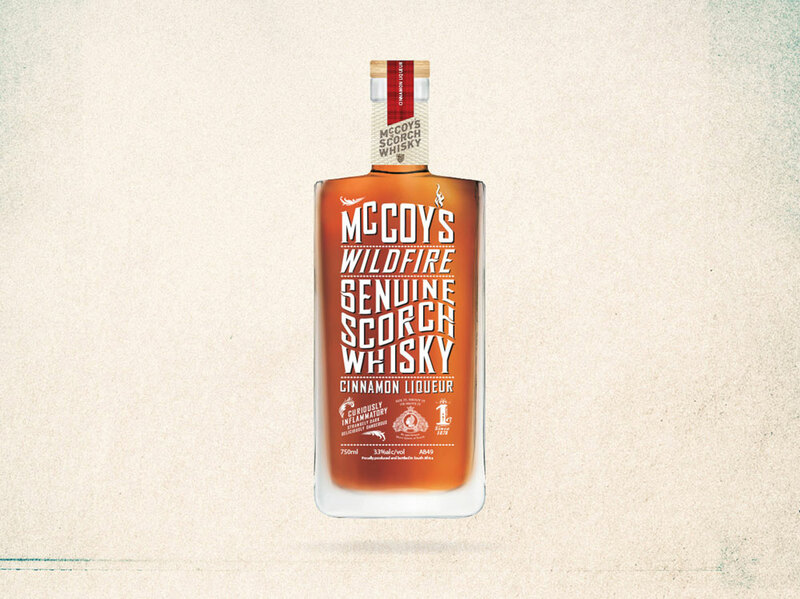 Produced under the auspices of All Brand No Flakes.